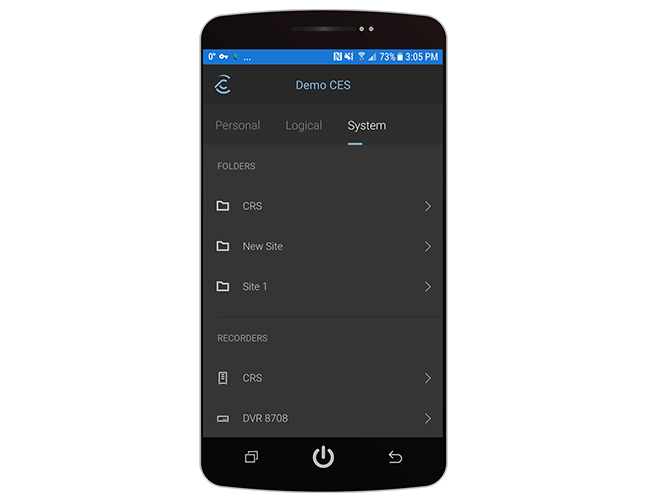 Access live and recorded surveillance video from your smartphone or tablet with the Command Mobile smartphone app. Save time and money by monitoring your business remotely with the Command Mobile smartphone app. Free from the App Store and Google Play, the app provides convenient access to live and recorded surveillance video from your personal smartphone or tablet. 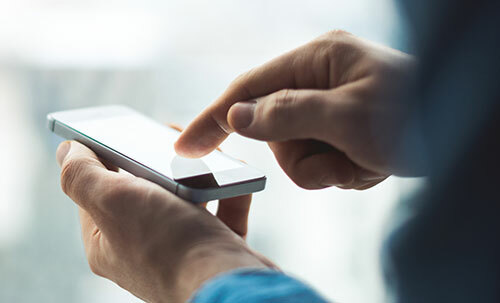 Conveniently manage operational issues, monitor location cleanliness, review signage and displays – all from your mobile device. Command Mobile now enables remote video access through the Network Address Translator (NAT) traversal capability. 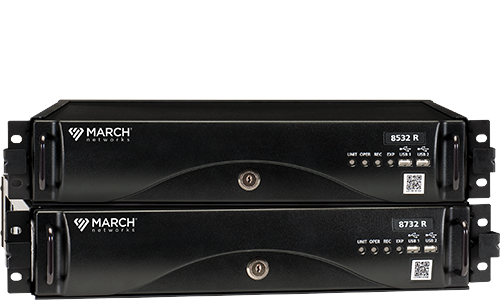 This method allows you to connect to your March Networks recorders securely from any location without a VPN, direct connectivity, or the need for port forwarding. 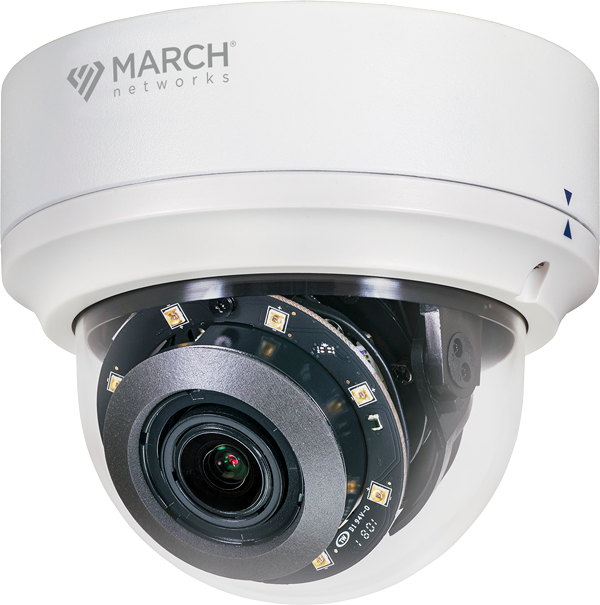 Command Mobile works seamlessly with the cameras on your March Networks 8000 Series, 9000 Series or RideSafe recorders, allowing you to use the same login credentials and access all the same personal folders as your desktop application. 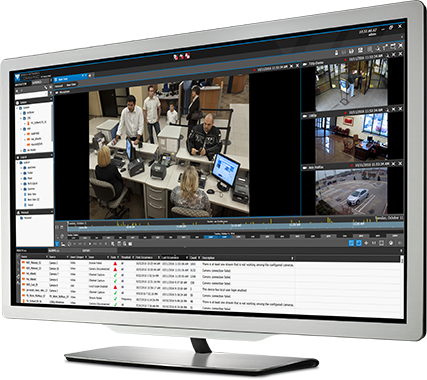 Quickly access store locations and cameras by name, view frame rates and adjust video for optimal viewing based on available bandwidth. 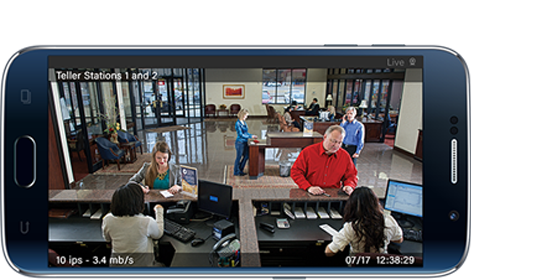 The Command Mobile app supports de-warping of live and recorded Oncam 360° camera views, and also lets you control PTZ cameras. Watch how it works. Watch our training videos for step-by-step instructions on using the app.